Learn more about different types of financial instruments you can invest in. You should always invest in different markets and different types of financial instruments to diversify your portfolio and minimize your risk. 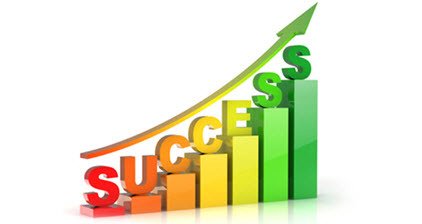 Learn how to make money trading binary options. 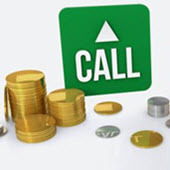 Learn more about options and how you can make money trading options. 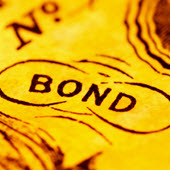 Learn more about bonds and how you can make money investing in bonds. 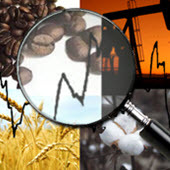 Learn more about how you can make money investing in commodities. 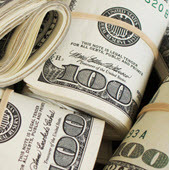 Learn more about how you can make money investing in money market funds.